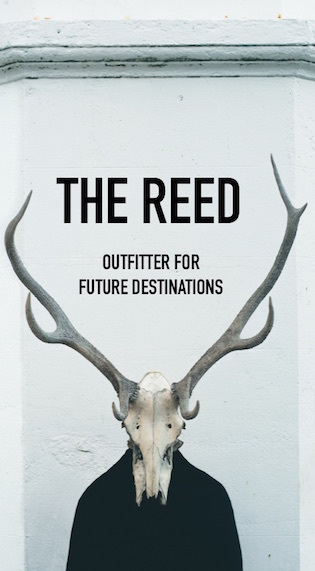 Since starting The Reed, I have grown to respect online retailers even more than I had already, and perhaps none more than Huckberry who continuously innovates without losing sight of its core manifesto. There's always good stuff over there and the atmosphere is never stale. They're also maybe the ultimate resource for looking for cool dad gifts. Here are a few of my pics from their Father's Day Shop! 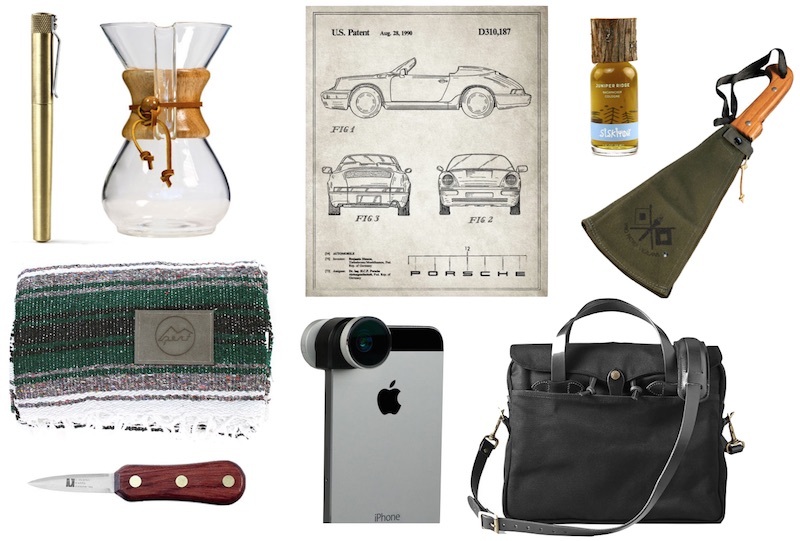 Clockwise from top left: Render K Brass Pen ($60); Chemex Classic Coffee Maker ($38); Patent Print of the 1990 Porsche 911 ($35); Juniper Ridge Siskiyou Backpacker's Cologne ($53); Woodman's Pal 16.5-inch Knife with Sheath ($70); Filson's Original Briefcase ($265); Olloclip iPhone 4-in-1 Clip on Lens ($70); R Murphy Damariscotta Shucker ($33); Perf La Playa Blanket ($38). Lizzie - Perf is one of my best friend's daughter's company! @TGS no way! small world!! Excellent Blog. Collections are too good.